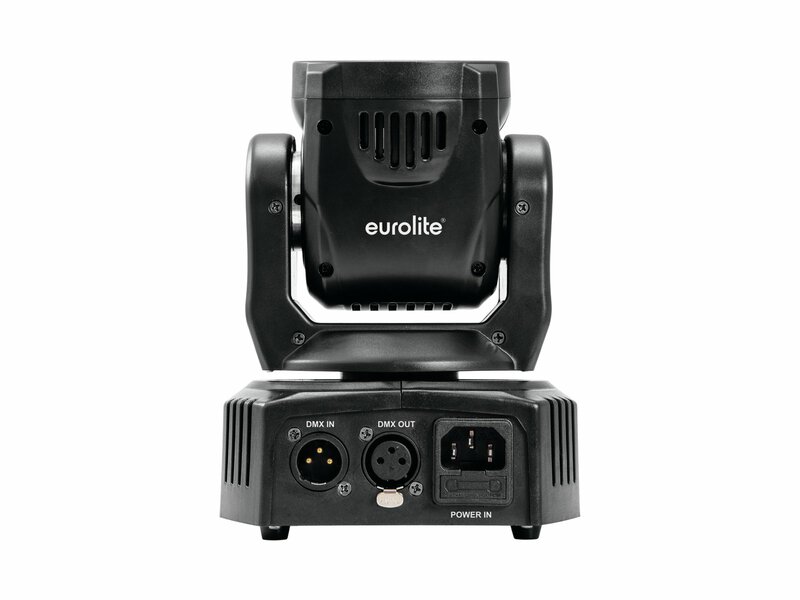 The TMH-46 is one of Eurolite's smallest moving heads: it weighs only 1.5 kg and can easily be carried in one hand. 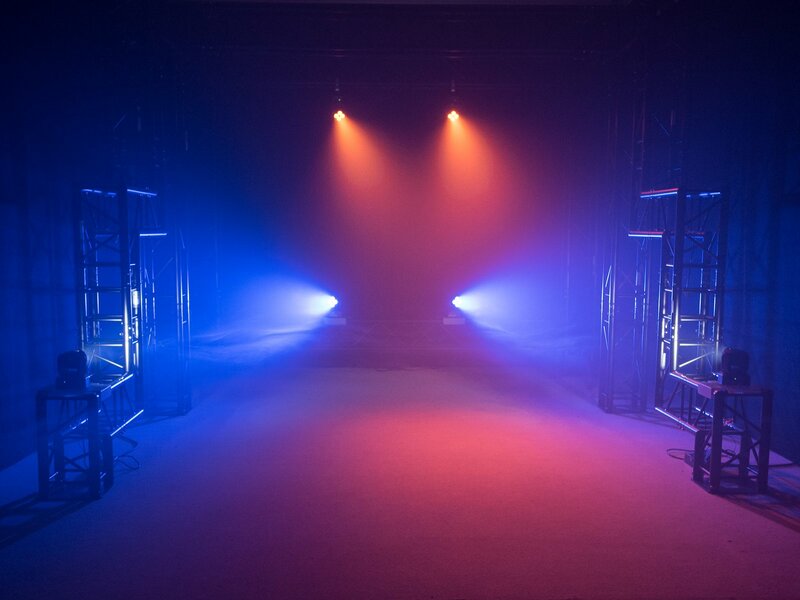 Nevertheless, in terms of color mixing and control, it is in the league of the greats. 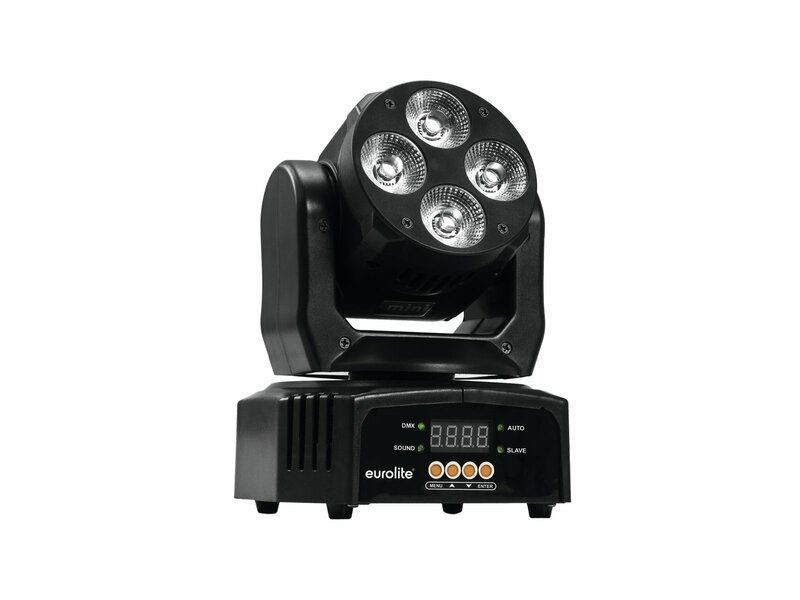 Thanks to its four 10 watts strong LEDs, the TMH-46 produces a very remarkable light output for its size. 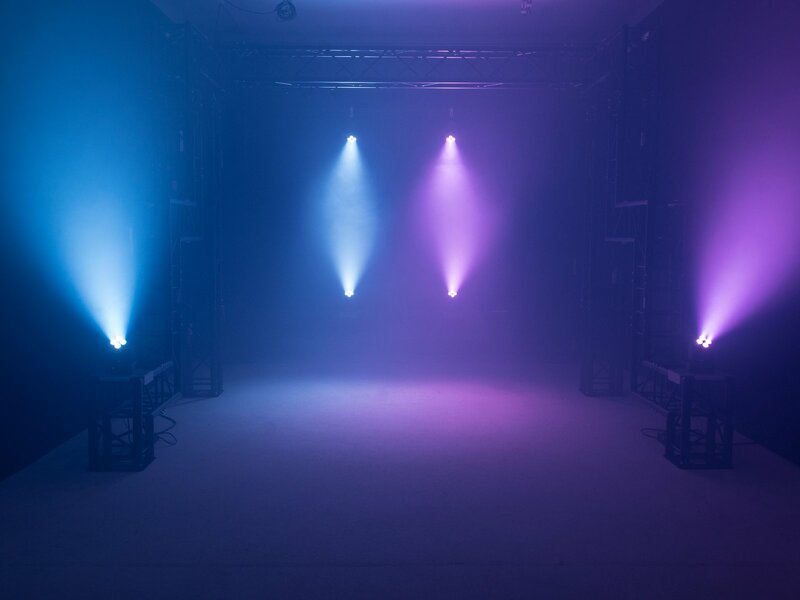 Its stepless RGBAW+UV colour mixing is familiar from larger moving heads: it enables rich violet, magenta and orange tones. It also makes beautiful pastel colors possible. 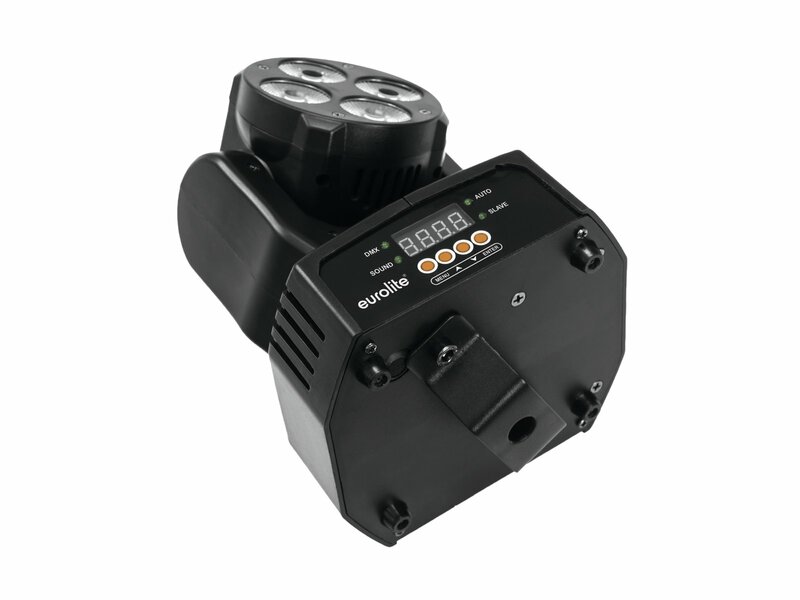 The small dimensions of the TMH-46 do not mean that you have to do without professional control options: Of course, the moving head can be controlled via DMX with 16 or 18 channels. 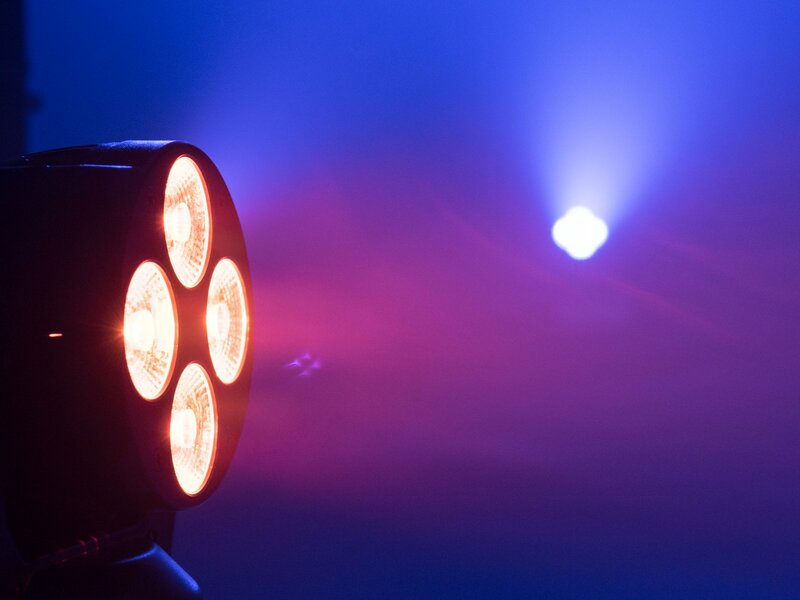 If this is too time-consuming for you, you can fall back on internal programs and music control. 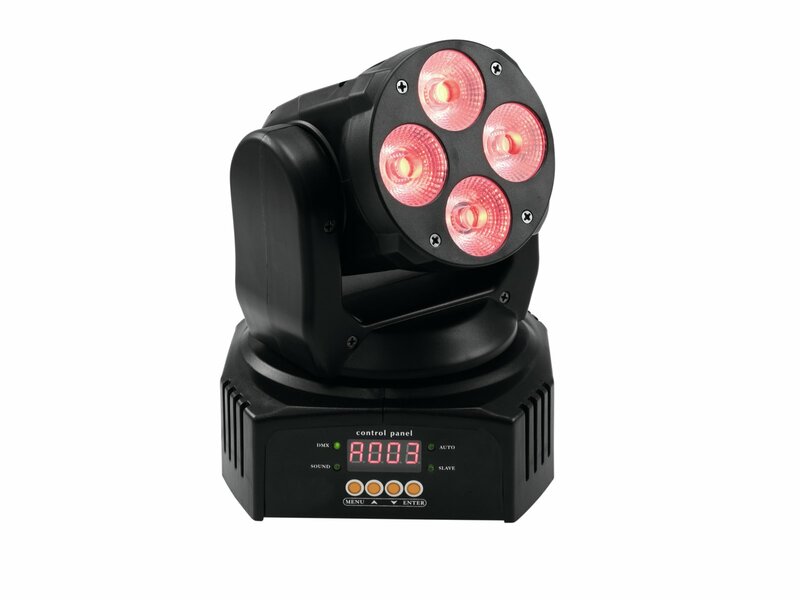 The TMH-46 is particularly suitable for the stage lighting of small bands or in the background of a mobile DJ. 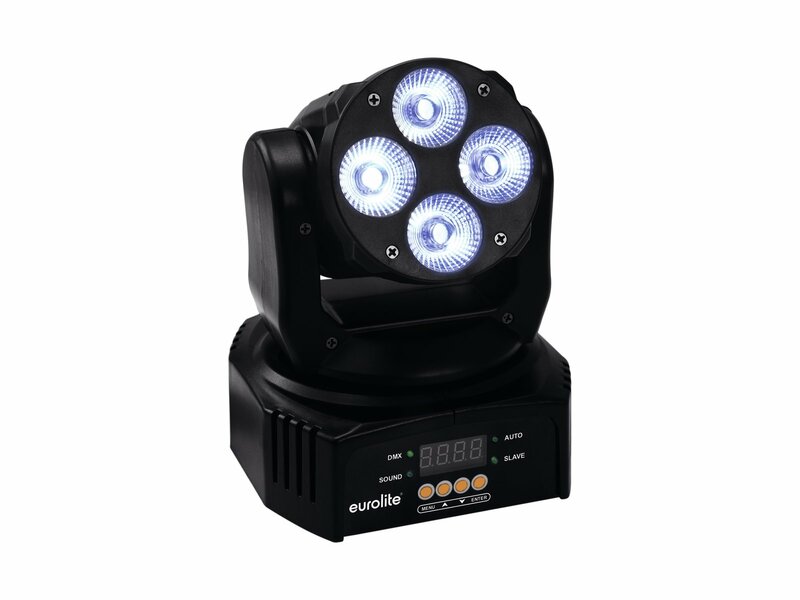 It can also be used for solo entertainers or wedding parties. Since the mini moving head takes up very little space, you can transport several devices in the trunk of your car.